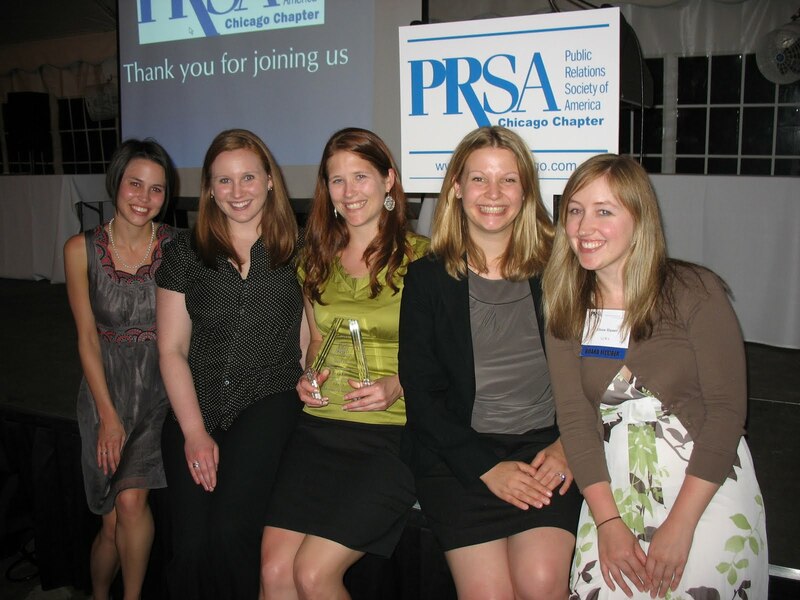 The Chicago chapter of the Public Relations Society of America (PRSA) hosted a great awards ceremony last night, and we were honored to be awarded with the Skyline Award for the Electrolux Versatility "Magic Wand" press kit. On May 7, the Electrolux and Fabricators and Manufacturers Association (FMA) teams had a great time at the Publicity Club of Chicago (PCC) Golden Trumpets Awards. And both teams will be receiving awards at the Bronze Quill awards presented by Chicago's chapter of the International Association of Business Communicators (IABC) at a dinner in June. 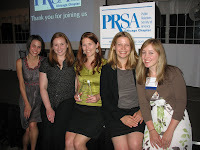 Thanks to the PCC, PRSA and IABC organizations for another fun and full awards season, and the opportunity to celebrate the successes of all of our Chicago peers! LCWA’s Arts and Leisure division is excited to welcome two new clients, Blair Thomas and Co., and Teatro Vista, Theatre with a View. The Puppet Show of Don Cristobal – A bawdy telling of the traditional trickster Cristobal’s wooing and marriage to the delectable Dona Rosita, performed with wooden hand puppets and a drum kit. St. James Infirmary – Based on the New Orleans folk song, this show is performed with rod marionettes, a motorized paper scroll and a one-man pit band. The Blackbird – Based on a poem by Wallace Stevens, The Blackbird is a shadow puppet show performed on a set of four rolling paper scrolls lit by lamplight. Performances are July 8th through August 8th at the Richard Christiansen Theater at Victory Gardens, 2433 N. Lincoln Avenue, Chicago. Tickets go on sale in the coming weeks at (773) 871-3000 or http://www.victorygardens.org/. We also are thrilled to work with Teatro Vista, Chicago’s largest, non-profit equity Latino theater company producing full-scale, Latino-oriented theatrical productions in English. You may have heard of Teatro Vista’s many hits last season, such as Our Lady of the Underpass, about the now-famous water stain shaped like the Virgin Mary on Chicago’s Fullerton Avenue underpass, and The Elaborate Entrance of Chad Deity, named best play of 2009 by the Chicago Tribune, Chicago Sun-Times and Time Out Chicago, produced in association with Victory Gardens Theater and now receiving its off-Broadway debut. This fall, we will help Teatro Vista launch its 2010-2011 season with three exciting new works: 26 Miles, Quiara Alegria Hudes’ dramatic comedy about a mother/daughter road trip; Freedom, NY, a haunting allegory about Mexican and American border relations by Jennifer Barclay; and El Nogalar, Tanya Saracho’s update of Anton Chekhov’s The Cherry Orchard, set in modern-day Mexico. LCWA’s Arts and Leisure division gives both of our new clients a standing ovation, and we’re sure you will too! As an agency, we continually work to learn and practice the best strategies and tactics for social media outreach. Through a recent webinar from Susan Getgood, co-founder of Blog With Integrity, we were reminded of some effective ways to work with bloggers. 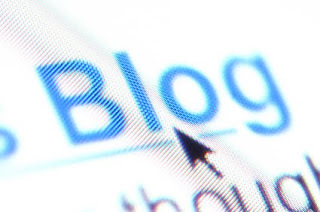 With an infinite number of blogs on the Web and consumer conversation carrying more value than ever before, Getgood explained that public relations professionals need to make sure they have the right focus to successfully navigate the blogosphere. Why do bloggers write? Bloggers do not write to promote products or to get free gifts. Instead, they write to share their passions and offer expertise on subjects of interest and value. Work to build strong social media relationships by putting the blogger, and not your product, at the center of the campaign. Who is the best fit? As PR professionals, we always want to see many positive media placements for our clients. But, instead of trying to reach all of the “Mommy” or “Green Living” bloggers, the best campaigns target a few contacts rather than large lists. Thoughtfully research contacts who would be interested in your information or product, and creatively tailor pitches for each outlet. What can I offer? For successful blogger outreach, concentrate on how you can help add value, not what you can gain. Ask yourself if there is any exclusive information you could share to benefit the community, or consider offering product giveaways to a writer and his or her followers. Best of luck and happy socializing!